☤With the recent announcement of the end of The Dharmalars, the Dharmaline is the only thing that survives from The Dharmalars feed. It is up to “You All Everybody” to keep the Dharmalars Feed Alive!! 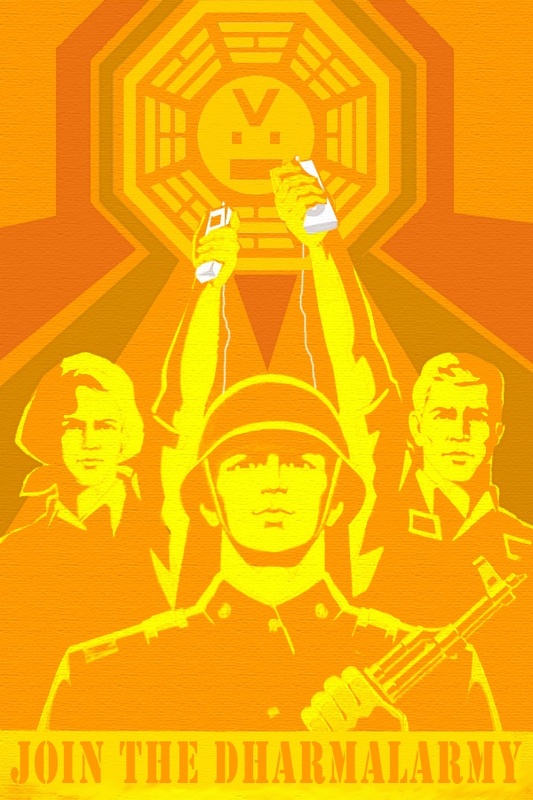 We encourage everyone to call 206-203-0952 after each new episode of LOST and your calls will be posted EVERY MONDAY!! Please keep the feed alive by calling with your theories! 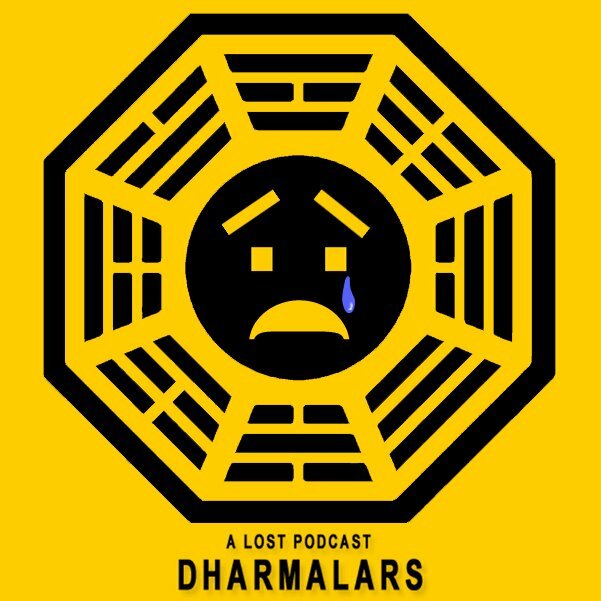 ☤With the recent announcement of the end of The Dharmalars Lost Score with Seattle Jimmy, the Dharmaline is the only thing that survives from The Dharmalars feed. It is up to “You All Everybody” to keep the Dharmalars Feed Alive!! We encourage everyone to call 206-203-0952 after each new episode of LOST and your calls will be posted EVERY MONDAY!! Please keep the feed alive by calling with your theories! ☤A special announcement from Producer Ryan. We get a bit more of “The Little Prince”, plus the possibility of a Daniel Faraday Theme. Jimmy also professes his love for Charlotte…it’s all here in the Dharmalars musical midweek show.